Vendors are what make a market. 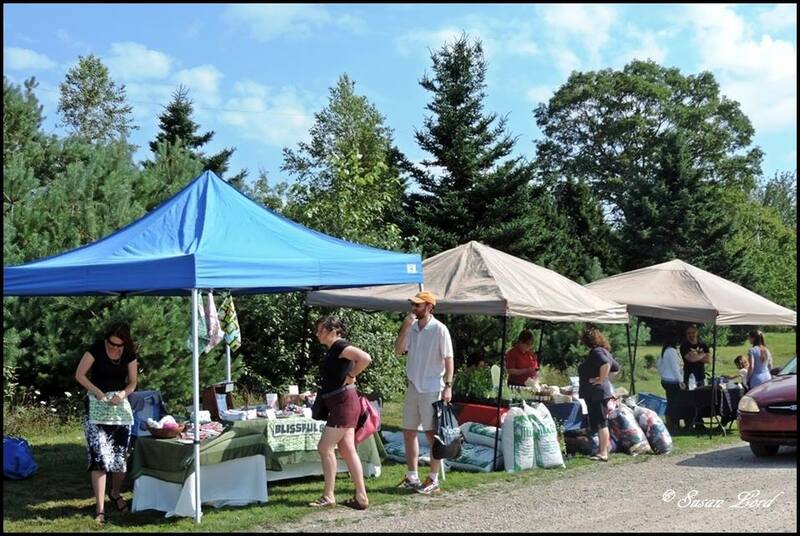 We thank all of our vendors for being a part of the Market and our customers for supporting local farmers and artisans. We are always happy to welcome new vendors. If you are interested please complete our Application Form. Here is a link to the Nova Scotia Food Safety Guidelines for Public Markets. Please give it a read if you are a food vendor.